Hunting Appalachian Ruffed Grouse In the middle of January. "In the back of my mind is this Big Foot, Yeti, Sasquatch type bird better known as Appalachian Grouse that kept pushing me forward, in hopes out of nowhere one would appear and give us a shot or even better just a glimpse of him flying away." 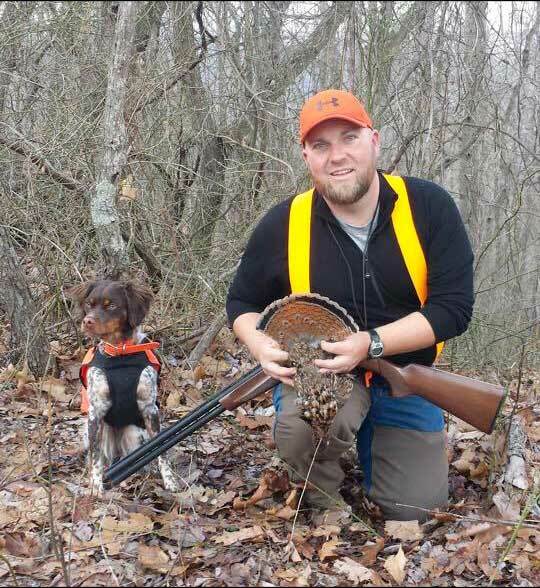 In the middle of January, the dogs and I started our personal quest in search of Ruffed Grouse. High in the Appalachian mountains of southern Virginia, Roughly 2800 feet in elevation according to the small wrinkled topo map I had been studying for weeks before our trip. 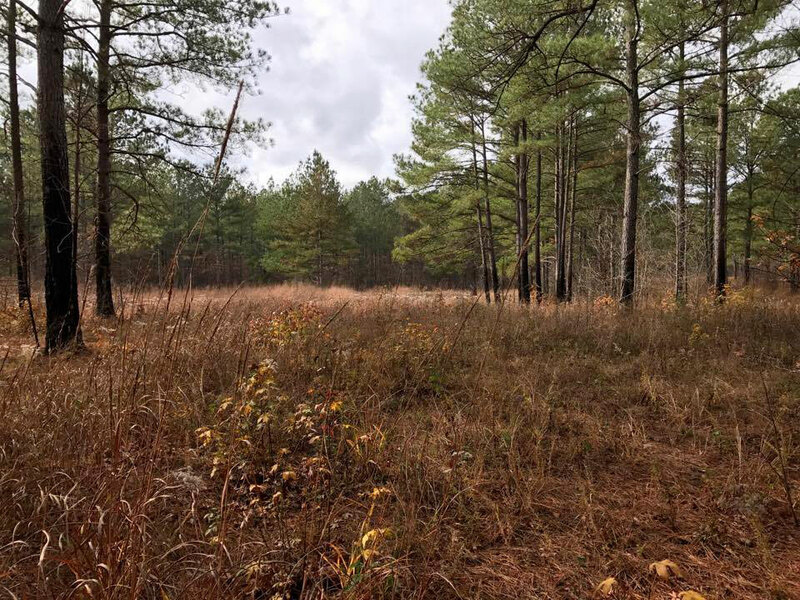 I was mentally prepared to put in some boot miles while searching for Greenbrier and grape vine thickets where I was told by Grouse hunters that have spotted them in previous years. 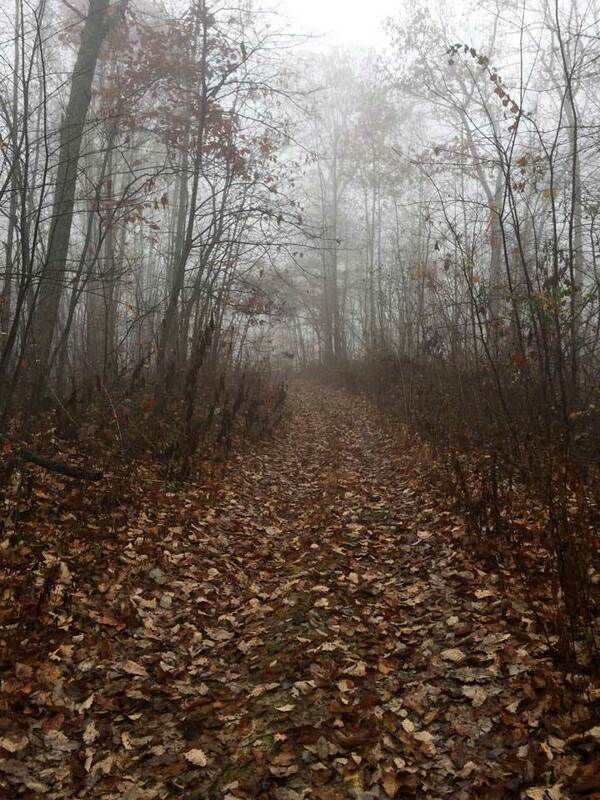 Midway through the hunt, I sat down on a log more mentally frustrated than physically exhausted. Readjusting my socks and boot laces, while regaining my mind I quickly realised for us to have a chance at Grouse we would need to change our game strategy. To be more efficient at putting ourselves in the covers where Grouse are, instead of where we thought Grouse should be. For the rest of the afternoon I couldn’t help but think should I give up and just go home and scratch Virginia Ruffed Grouse off my bucket list. In the back of my mind is this Big Foot, Yeti, Sasquatch type bird better known as Appalachian Grouse that kept pushing me forward, in hopes out of nowhere one would appear and give us a shot or even better just a glimpse of him flying away. I wanted this to happen for two reasons, clearing my conscience that Virginia Grouse are not some sick fairy tale joke the bird hunting elders are playing on a new hunter, and identifying what covers the dogs should be hunting to gain knowledge of how to handle these elusive birds. We flew one lonely Grouse off a logging road bordering a pine strip on our way back to the truck that evening. In this case, I use golf to compare my hunt that day. When I first started playing golf, we were invited to play a friendly local course and by the 9th hole. After I had hit two balls off the tee box, a ball in the woods and one in the water, I was ready to break or sell all my clubs and never play this ridiculous game again, but I kept focused and played my game to the end. On the 18th hole something unexpectedly happened, I hit the best ball of the day! The lesson from that day helped me succeed and push forward with dedication and passion for sports I participate in; maybe it’s being the underdog that keeps us coming back for more. 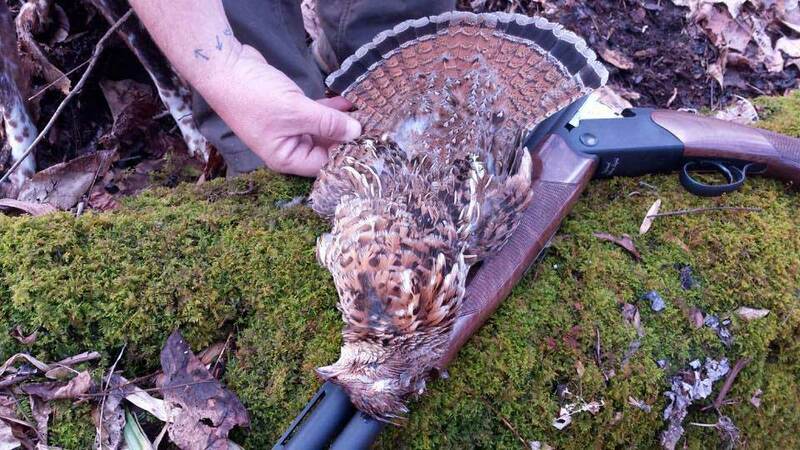 My weird mind keeps reminding me that finding Ruffed Grouse is like golf if you don’t keep playing you will never learn the game.